There are now just over 25,000 Syrian refugees who've arrived in Canada since the Liberal government rolled out its $678-million plan for refugee resettlement in November that targeted having that many people here by the end of this month. 1. It's not what the Liberals promised during the campaign. Initially, they said they would bring 25,000 Syrians to Canada by the end of 2015 under the government-assisted refugee program that sees the government take on the full cost of a person's resettlement for a full year. The Liberal campaign platform said they would work with private sponsors to do even more. 2. 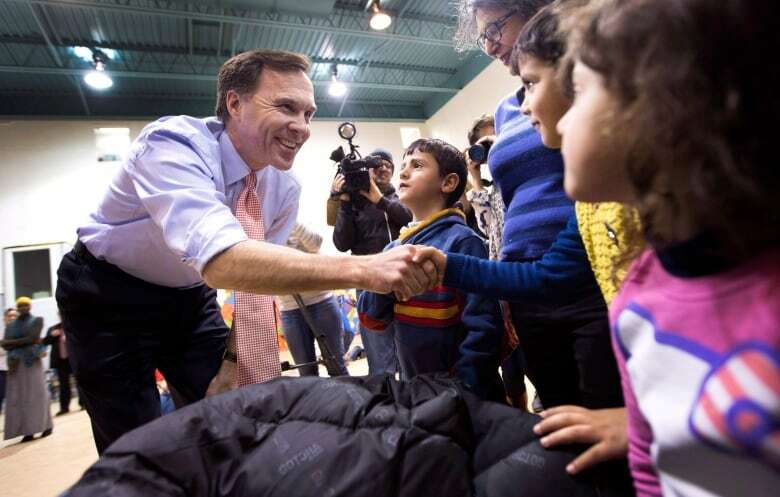 How many privately sponsored Syrian refugees will be accepted to Canada remains unknown. While the government has set a target number for Syrians they'll support, they've not yet set a cap on how many private sponsorship applications they'll accept. As of Feb. 27, there were 8,527 Syrians in Canada with private sponsors and applications continue to be received by government. 3. There are more than 25,000 Syrians here. The previous Conservative government had also accepted Syrian refugees, albeit on a smaller scale and in a program that was over a much longer timeline. Their original program was to resettle 1,500 between summer 2013 and the end of 2014, but that goal was not met until March 2015. In January 2015, they pledged to accept 10,000 more over three years. 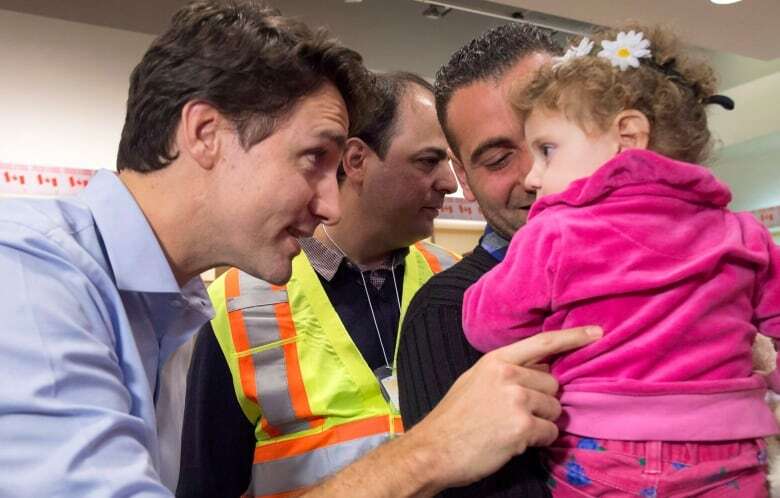 Between Jan. 1, 2014, and Nov. 3, 2015, 3,089 Syrian refugees arrived in Canada. 4. 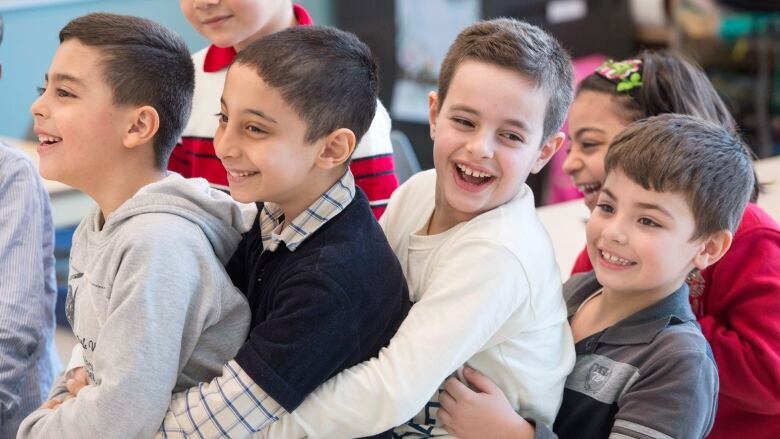 Canada is officially resettling more Syrian refugees than many other countries. An estimated 4.7 million Syrians have registered as refugees since the outbreak of the Syrian civil war in 2011. But the UN refugee agency is not seeking permanent new homes for that many. They've reached out to countries to absorb about 10 per cent. Only Germany has made more official spaces formally available than Canada. Just under one million Syrians, though, have sought asylum in European countries, meaning they've travelled on their own and have claimed refugee status upon arrival. Some have UN refugee status, some don't. Since July 2013 and until the end of last year, 1,502 Syrian nationals already in Canada have requested, and received, refugee status. 5. 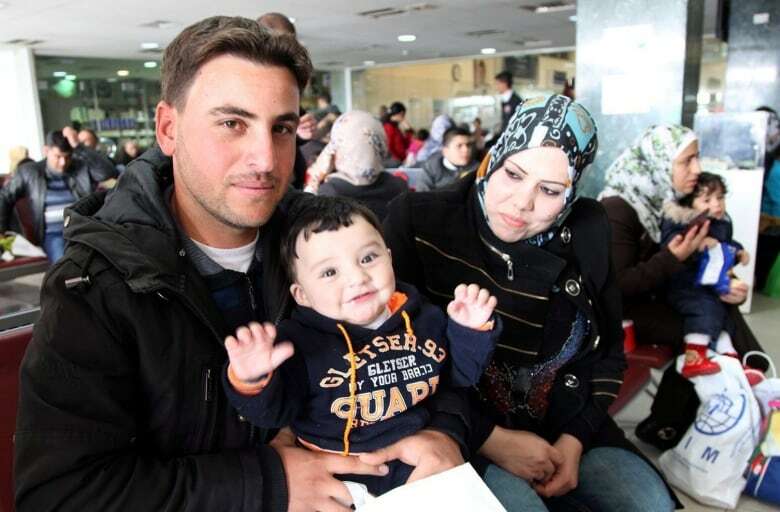 Syrians who've arrived in Canada mostly do not come from refugee camps. Only about 10 per cent of Syrian refugees are in formal refugee camps in the countries surrounding Syria, according to the United Nations refugee agency. The rest are living everywhere from rented apartments to farm fields. 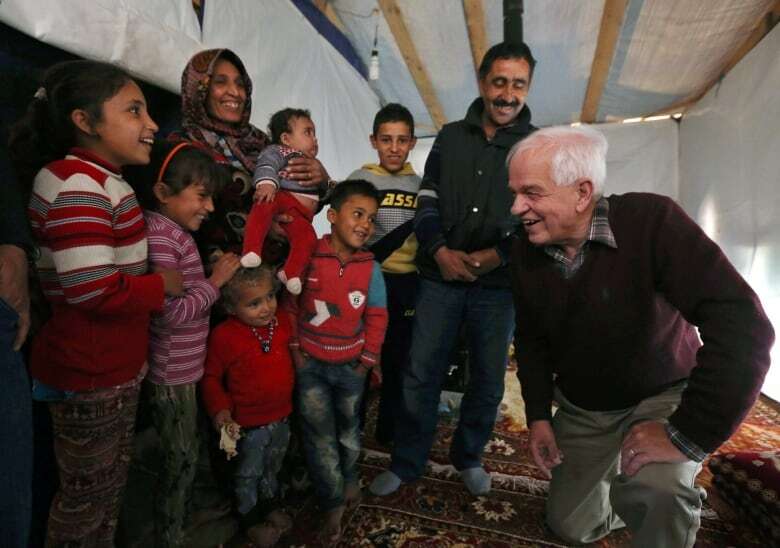 Canada's program focused on admitted refugees currently living in Jordan, Lebanon and Turkey. While they are not directly coming from camps, all have official refugee status conferred upon them by the UN; those who've been selected from that pool to come to Canada as government assisted refugees have also been deemed as being at risk where they are living now. Number of government-assisted Syrian refugees the Liberals originally promised during the federal election campaign to resettle themselves by the end of 2015, if elected; private sponsors would be expected to do more. Total number of Syrian refugees, both government-assisted and privately sponsored, the Liberal government set out to resettle between Nov. 4, 2015, and Feb. 26, 2016, under the plan that was rolled out once they took office. Total number of Syrian refugees who have arrived in Canada as of Feb. 27. Number who were initially expected to be privately sponsored. Privately sponsored refugees who have arrived in Canada as of Feb. 27. Number who were initially expected to be government assisted. 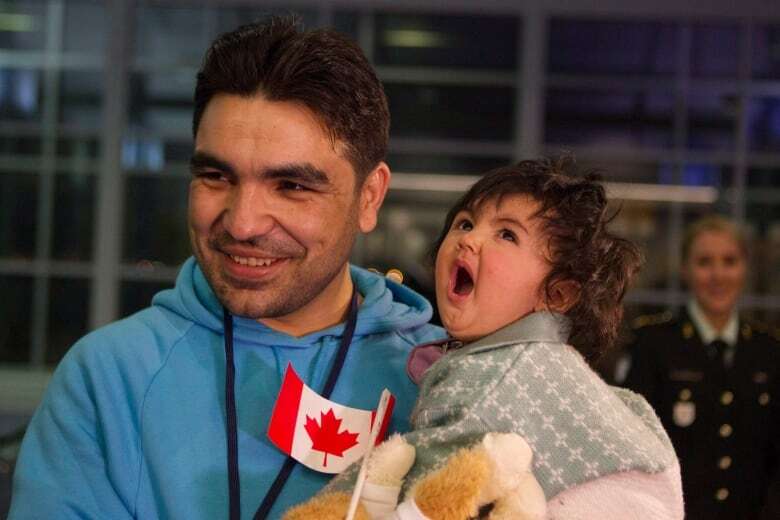 Government assisted refugees who have arrived in Canada as of Feb. 27. Number of refugees from a program that blends the two streams who have arrived in Canada as of Feb. 27. Total number of government-assisted Syrian refugees the Liberal government says it will bring to Canada by the end of 2016. Estimated maximum total cost of the program.